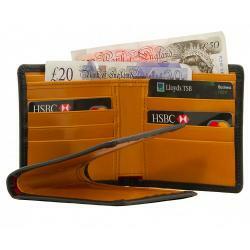 Our complete selection of Mens Leather Wallets and quality Leather Gifts are individually handmade, using special weight English Leather, by craftsmen who bestow a history and heritage dating back to the early nineteen hundreds. This ensures that every item in this leather goods range will be a complete pleasure to own – providing resilient use for years to come. Available in a variety of popular sizes, styles and colours, our complete range of Leather Wallets have been designed to compliment every style and occasion. 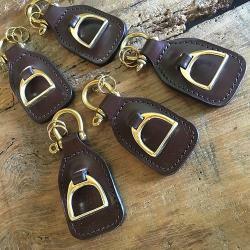 By working English Bridle Leather painstakingly to bespoke specifications and high standards, our range of Mens Leather Wallets, Billfolds, Credit Card Cases, Key Loops and exclusive leather gifts will be a faithful companion for any pocket, adding a touch of class, practicality and sophistication. 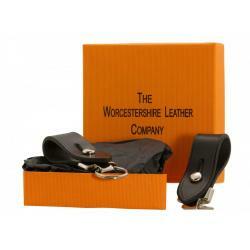 Men’s Leather Wallets and luxury Leather Goods, by The Worcestershire Leather Company, are handmade using the best English Bridle Leather. This provides an extremely durable material for the ideal leather accessory; maintaining its shape to a degree unequalled by others. 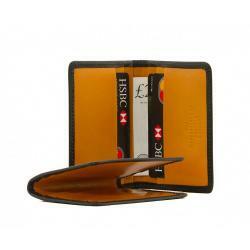 Leather Wallets play a key role in daily life, as they contain the vital tools for our many financial transactions. For this reason, they should do the job excellently, but also reflect the character and style of the owner. Nobody should produce a tatty, moth-eaten, nylon excuse containing their banking paraphernalia and expect to be greeted with respect. 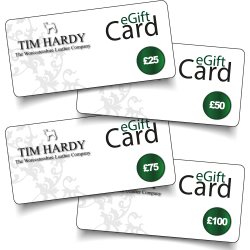 Investing in top quality leather products will raise your game and restore your pride – whilst keeping your finances secure. Please take a look below at our selection of Mens Leather Belts and Gifts and click on one of the images for further product information.